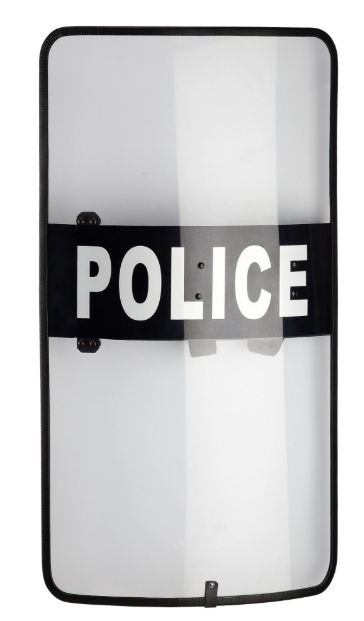 Click View Full Catalog to see All of our Riot Shields products, and more! Fast, lightweight, and easy to use, this shield is EDI’s most popular shield for riot operations. Compatible with FoxFury® ‘s tactical shield light (attached permanently or removable with Velcro). 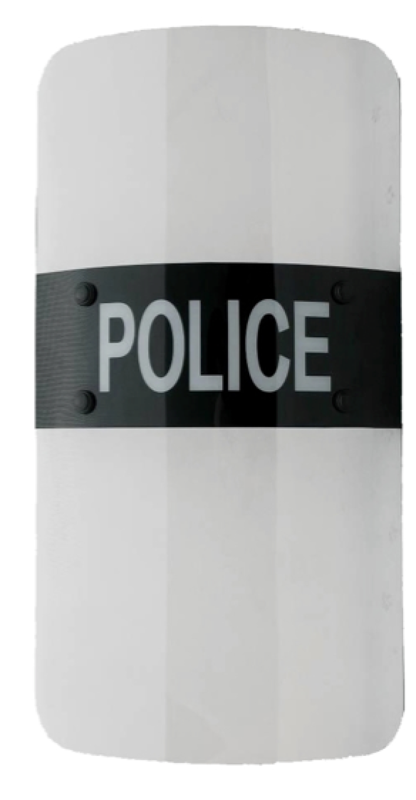 Protected with a durable hard rubber border, the RUB-X Shield is law enforcement’s first choice for thick and strong riot shield protection. Compatible with FoxFury® ‘s tactical shield light (attached permanently or removable with Velcro).